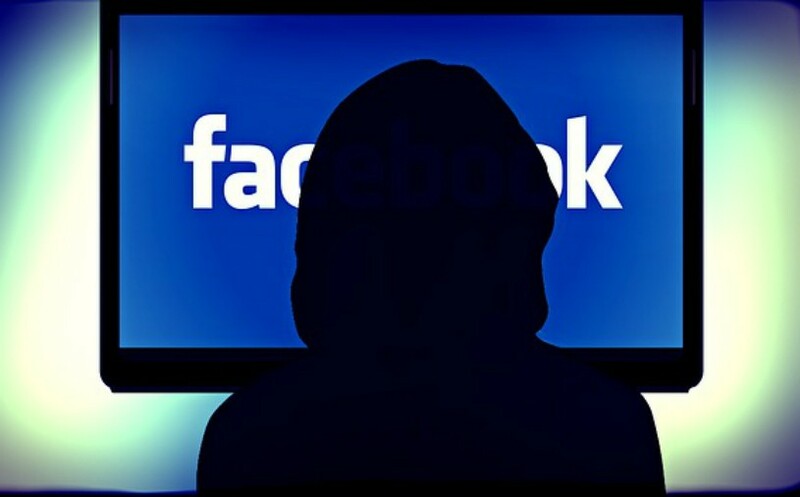 Can Your Facebook Posts be Ground for Cyberstalking Charges Against You? The Second District reviewed a trial court’s ruling that an estranged spouse’s Facebook posts provided the statutory grounds to convict him of cyberstalking. Part of the Second District’s ruling addressed whether Facebook posts to your own Facebook page can provide statutory grounds to support a charge of cyberstalking. The Second District ruled “no” on this issue. The opinion explains two reasons for this result. First, the Facebook posts at issue were posted to the accused’s own Facebook page, and the accuser was not tagged or mentioned, “nor were the posts directed to her in any obvious way.” The Second District noted that an accused’s Facebook posts to his or her own Facebook page are different from email communications with the accuser because, unlike emails, posts to your own Facebook page aren’t directed to a specific person. Instead, Facebook posts can be viewed by all of a person’s Facebook “friends,” depending on the user’s privacy settings. The second reason for reversing the trial court’s finding that the estranged spouse’s Facebook posts were statutory grounds for a cyberstalking conviction was the vague nature of the accuser’s testimony about whether the Facebook posts met the statutory requirement that they caused her “substantial emotional distress.” The accuser testified only that her estranged spouse’s Facebook posts “were a matter of concern to her” and that they “prevented [her] from having any privacy within [her] own home.” The Second District found her testimony to be “conclusory and vague” and insufficient to show she was victim of domestic violence. If you have concerns about cyberstalking or cyberstalking charges against you, contact an experienced family law attorney, who was a former state criminal prosecutor, for more information. Both consultations and legal representation services are provided. Previous PostFinally! Second District Court Decision Requires both Parents to Seek Relocation Permission!Next PostDivorcing in the military? You really need to know this!